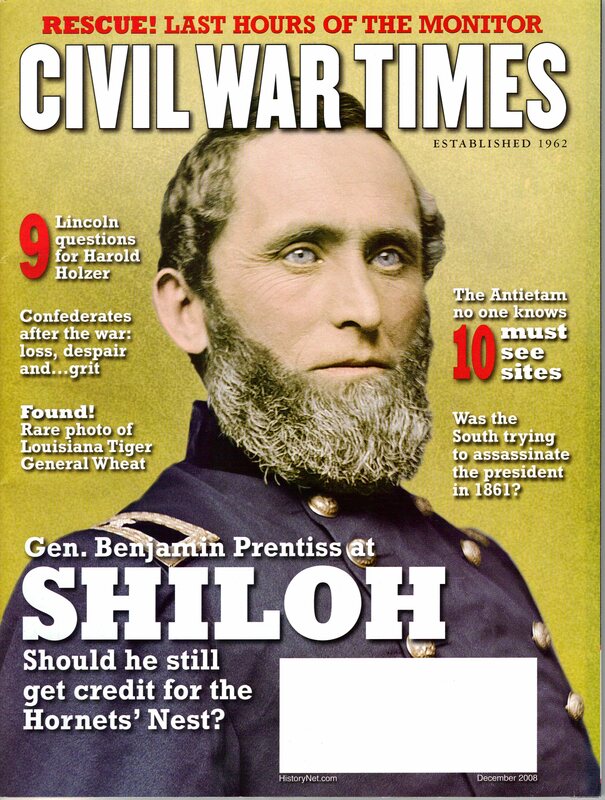 There’s a vast difference between what Union General Benjamin Prentiss actually did in April 1862 and what the history books claim he did. Plus: A detailed map of Shiloh and the notorious “Hornets’ Nest”. To get to D.C., President-elect Lincoln had to don a disguise and go by the code name ‘Nuts’. Is a newly discovered ambrotype really the legendary Rebel General Chatham R. Wheat? 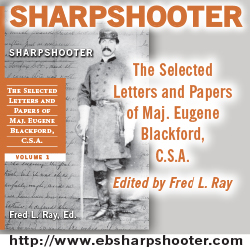 A vivid portrait of the defeated South, penned by a Yankee reporter just after the war ended. The famous ironclad’s untimely end off Cape Hatteras made for high drama on the stormy seas. New Midwest museum; pollution vs. battlefields; Witness Tree takes a hit. Hidden treasures on the north side of Antietam battlefield. Harold Holzer pulls Abraham Lincoln out of a hat. Hiking Antietam’s trails, exploring the Interpretive Center at Corinth and more.